The Steno Gamer is a hands free noise isolation microphone that allows you to game in complete privacy anywhere. Patent Pending. Game in complete privacy. No more disturbing others around you! 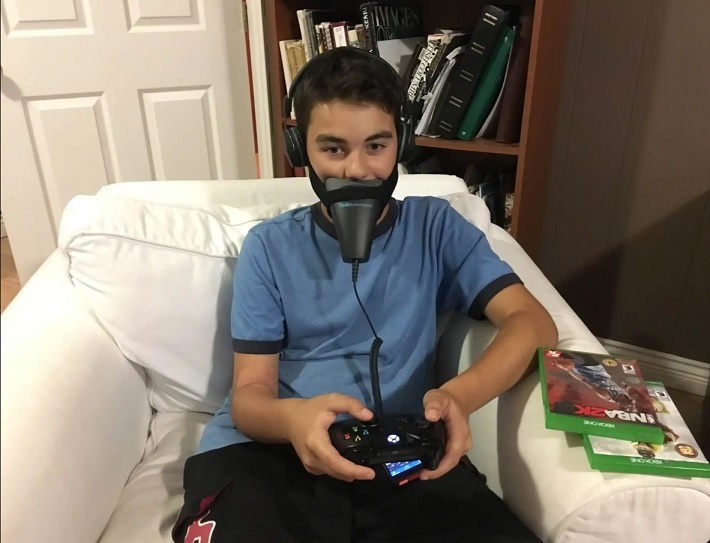 Hands free gamer microphone mask provides crystal clear sound, anywhere. The industry’s best noise-cancelling microphone with advanced SmartMic technology delivers uncompromising sound quality. Unrivaled HD voice quality with 100% noise-isolation. Patent Pending.